We are engaged in offering a quality approved range of Ear Buds Making Machine. This Cotton Ear Buds Making Machine to connect the automatic packaging machine adopts PLC program control, the use of a closed air drying technology and drying in the running water, then by the servo motor control vacuum suction robotic automated packaging equipment to complete the packaging link from the open bite, chopped cotton, molding, drying to packaging one-stop process. 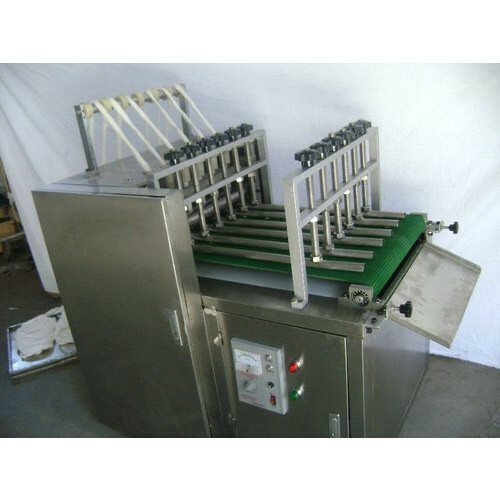 This Cotton Ear Buds Making Machine suitable for packaging a variety of specifications of the number of 100-400 square box, 50-400 plastic ziplock bag, 100 branches to the 700 branch blister card and 50-300 cylinder, but also the production of medical cotton swab a-100 support a variety of packaging. 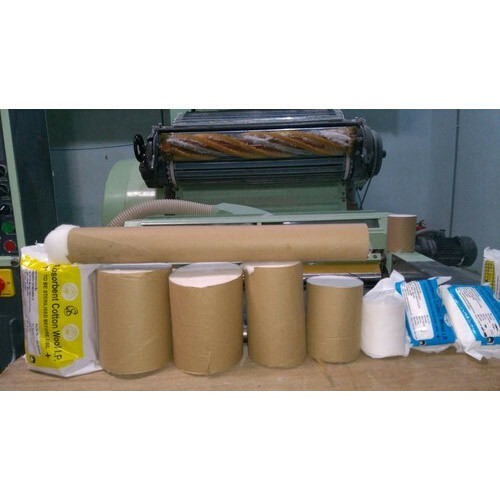 Packaging units facilitate the replacement of independent replacement cotton swab packaging varieties, there are many types of replacement fixture, instead of individually packaged units, the price is cheaper. The use of wide-toothed connection machine production of cotton swabs transition to the drying conveyor belt, cotton swab to a smooth transition, the production of cotton swabs will not stick is bad. 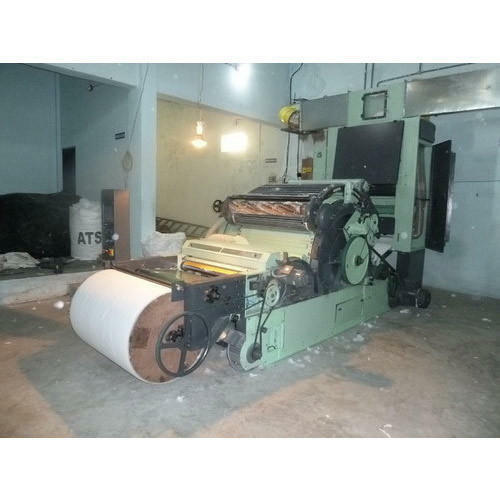 We are a leading company involved in offering a wide range of Cotton Pre Cleaning Machine. These are ideally suited for removing yellow/ pre-matured bolls, stones, and various other impurities from raw cotton. 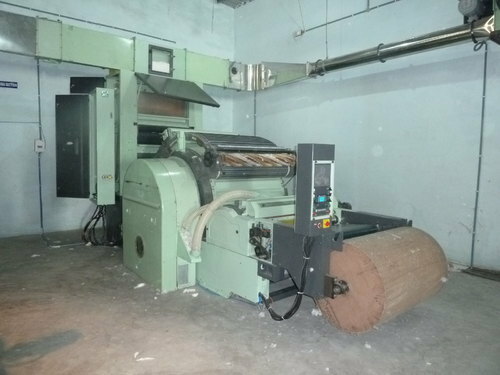 Cotton Pre-cleaning Machine offered by us is perfect to improve the quality of the raw cotton before ginning. It protects the fibre quality and ginning from any kind of damage from impurities. With its efficiency, our Pre Cleaner enhances the performance of the ginning and reduces the maintenance cost of ginning machines. Removes yellow/ pre-matured bolls, trash, stones and others impurities from raw cotton, thereby improving the quality of raw cotton prior to ginning. We are a leading manufacturer in Medical Cotton Ball Making Machine. 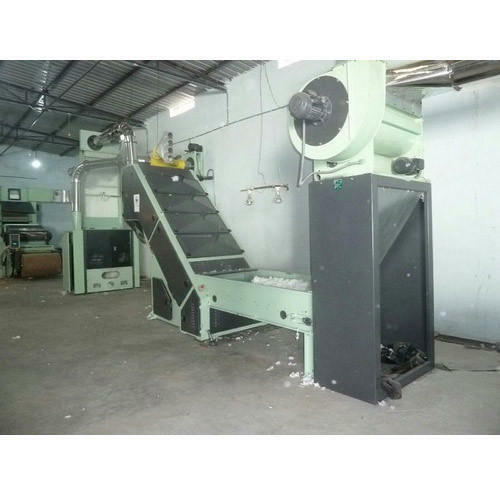 We are offering Cotton Contamination Cleaning Machine. 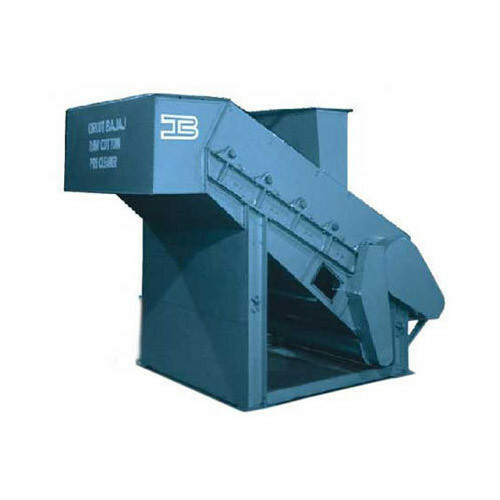 We are manufacturing a wide range of high-quality Waste Cotton Cleaning Machine. 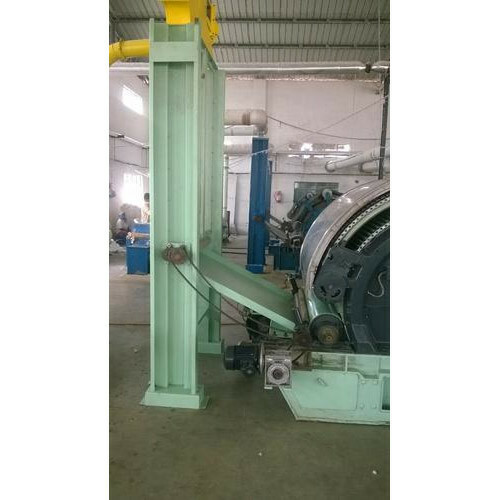 These machines are made of three main machines named as Feed System, Step Cleaner and High Speed Condenser. 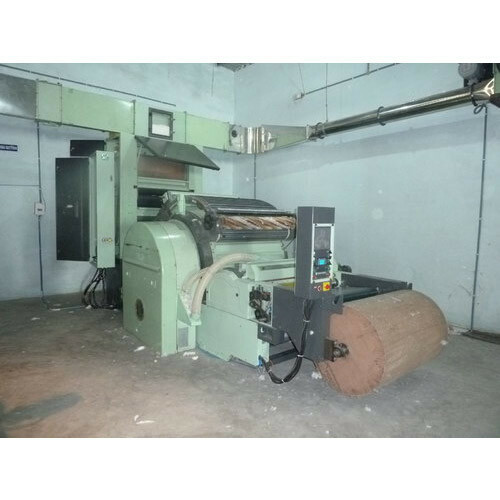 The production capacity of these machine is totally dependent upon the quality of the material, which is fed into these machines. 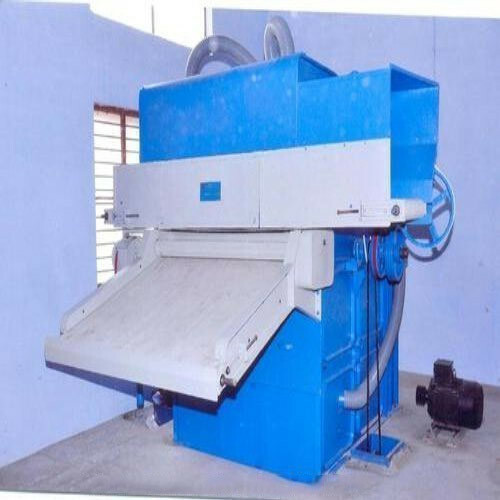 We are offering Cotton Waste Recovery Plant. We are offering Surgical Absorbent Cotton Rolls. We are offering Bleached Surgical Cotton Roll. 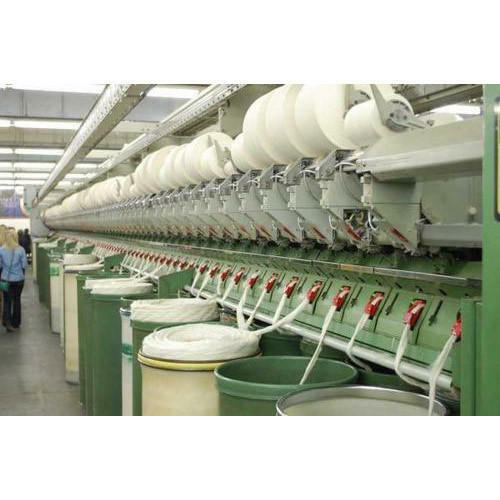 We are a leading manufacturer in Open End Cotton Spinning Machines. The principle behind open end or rotor spinning is similar to a clothes dryer spinning. The sliver from the card goes into the rotor, is spun around into yarn and comes out, wrapped up on a package, all ready to go to the next step. There is no roving stage or re-packaging. 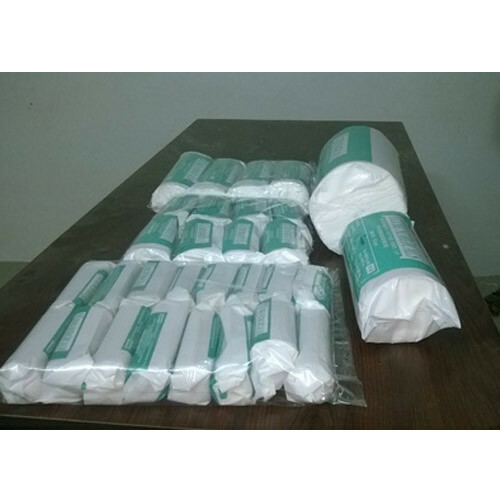 We are a leading manufacturer of Sterilized Absorbent Cotton Plant for our clients. We are a leading manufacturer in Cotton Ball Making Machine. 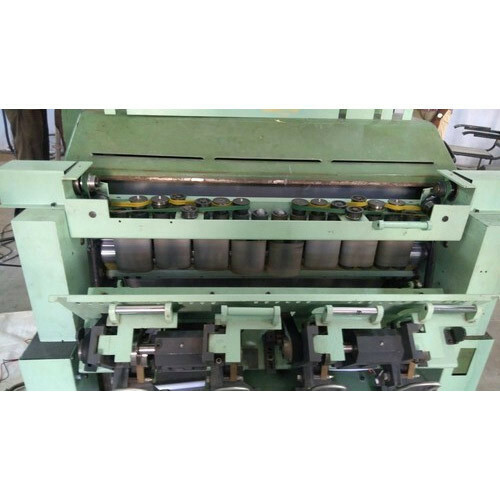 Looking for “Medical Textile Machine”?